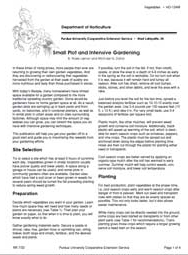 A soil test will reveal the current nutrient status in your soils and whether you need to add any nutrients as fertilizer. 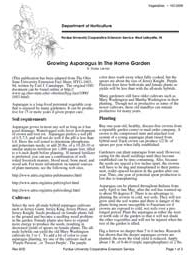 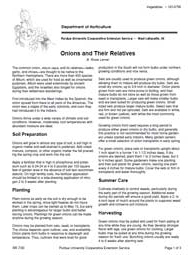 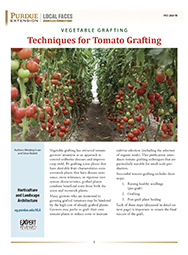 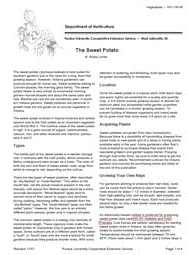 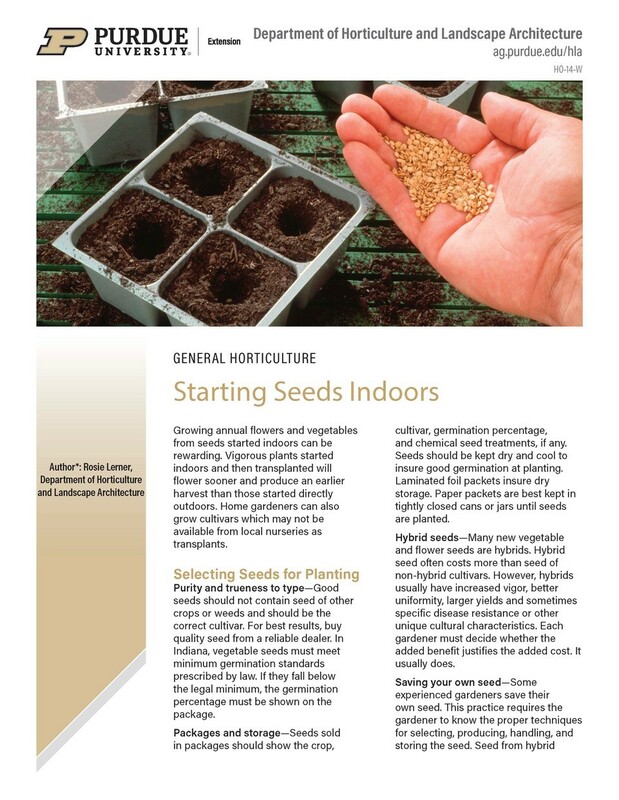 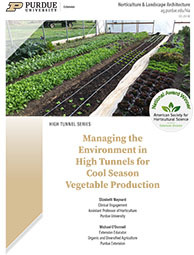 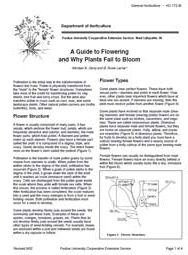 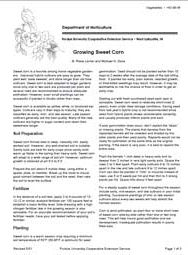 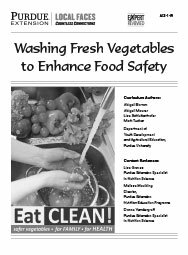 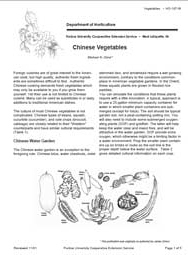 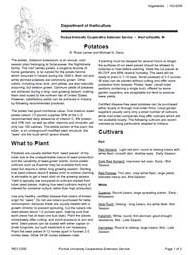 This publication describes the best practices for when and how to sample your soils. 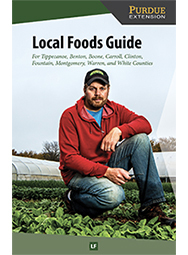 This guide lists participating local food producers. 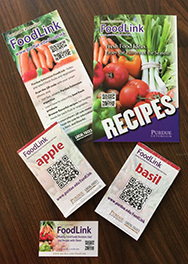 The goal is to help customers contact, find, and support local food farms and businesses in their communities. 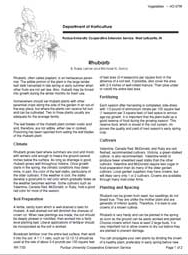 This publication describes varroa mites and their effects on honey bee hives. 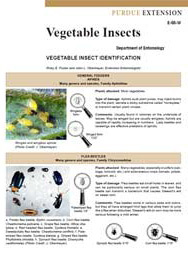 It also recommends monitoring and management practices to protect hives against this pest. 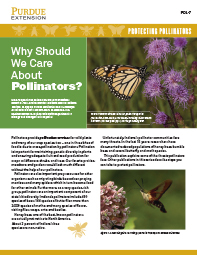 Protecting Pollinators: Why Should We Care About Pollinators? 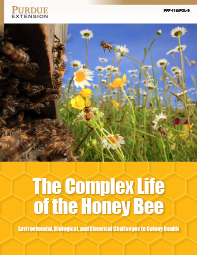 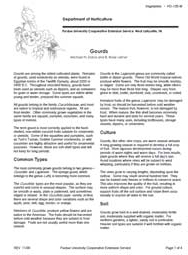 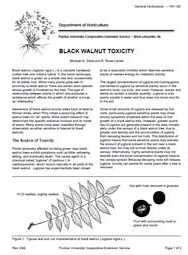 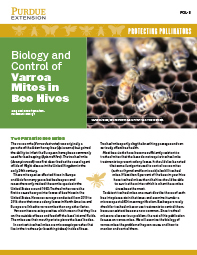 This publication explains some of the threats pollinators face. 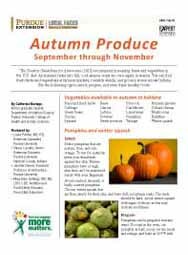 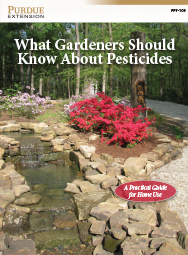 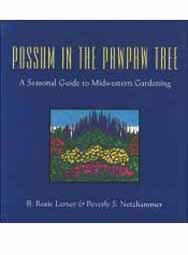 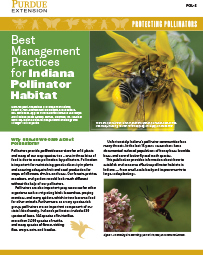 Other publications in the Protecting Pollinators series describe steps you can take to protect pollinators. 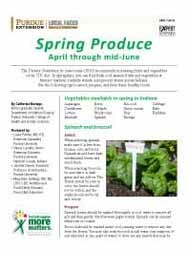 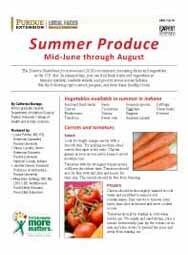 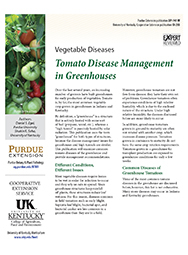 Tomato is, by far, the most common vegetable crop grown in greenhouses in Indiana and Kentucky. 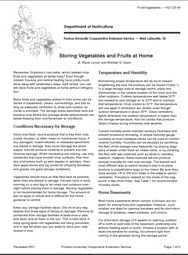 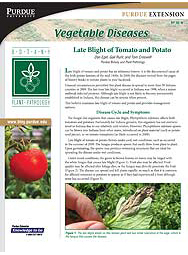 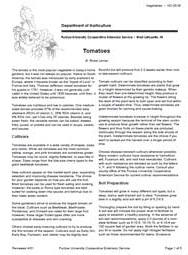 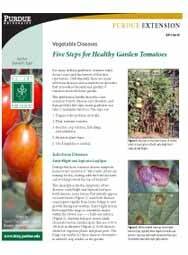 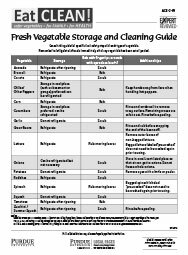 This publication examines common tomato diseases of the greenhouse and provides management recommendations. 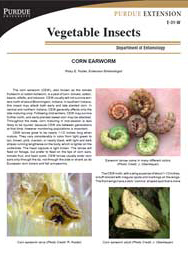 You will buy this item from the Google Play Store. 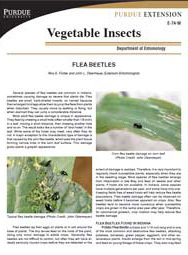 Japanese beetle infestations are found in rural and urban areas throughout Indiana. 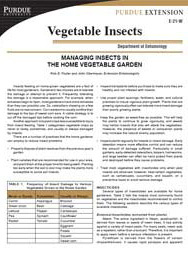 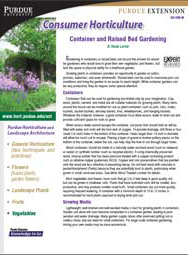 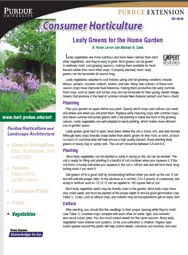 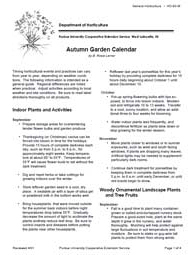 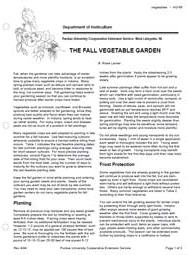 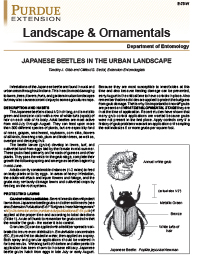 This publication describes Japanese beetle habits and how to control them in lawns, ornamentals, and food plants. 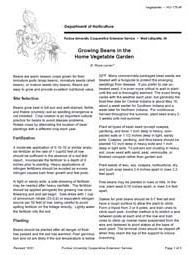 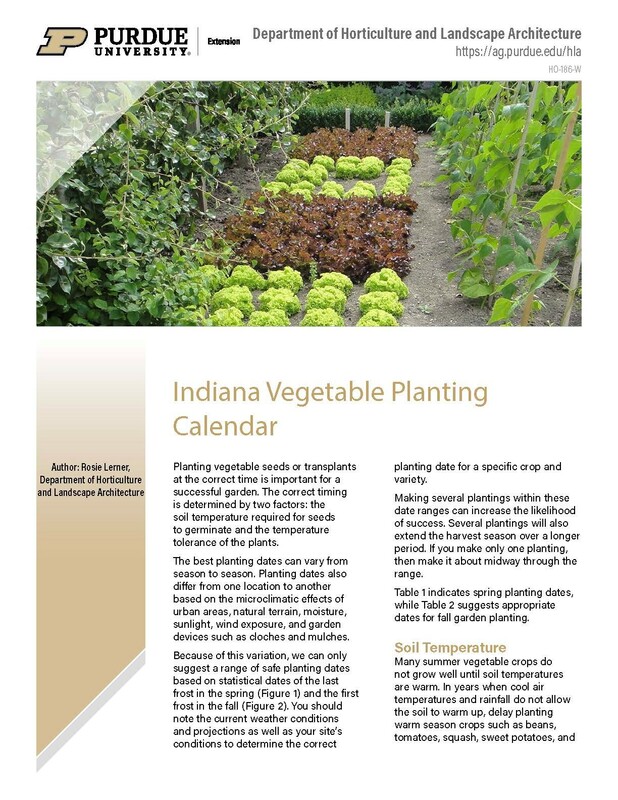 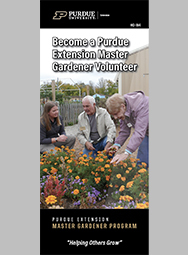 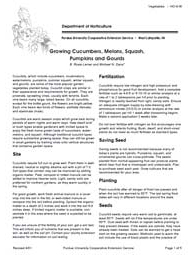 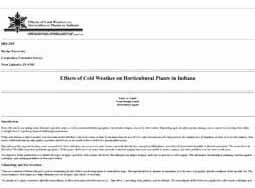 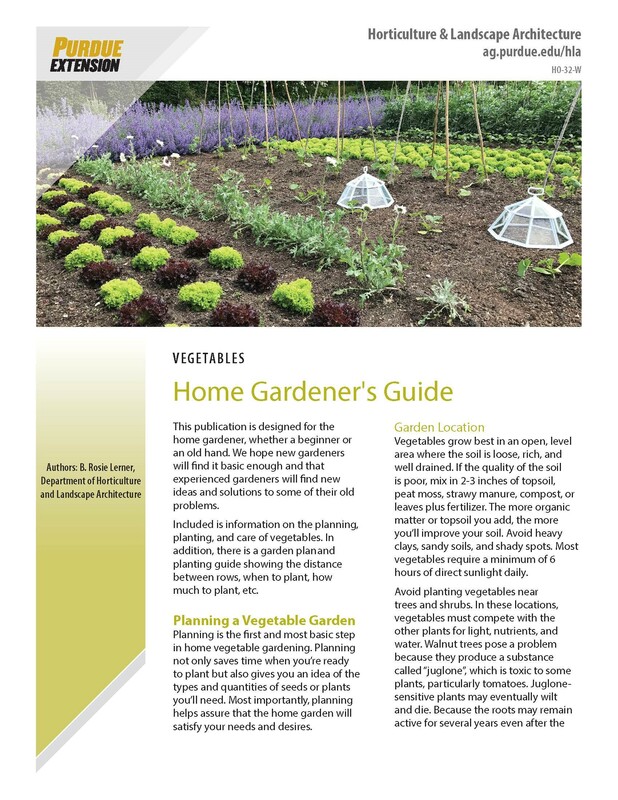 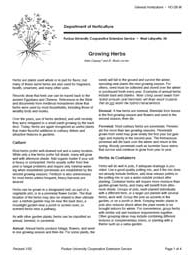 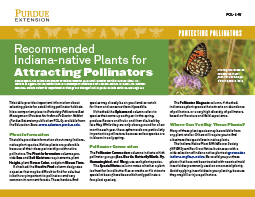 This publication provides information about how to establish and conserve effective pollinator habitats in Indiana - from small-scale backyard improvements to large-scale plantings.